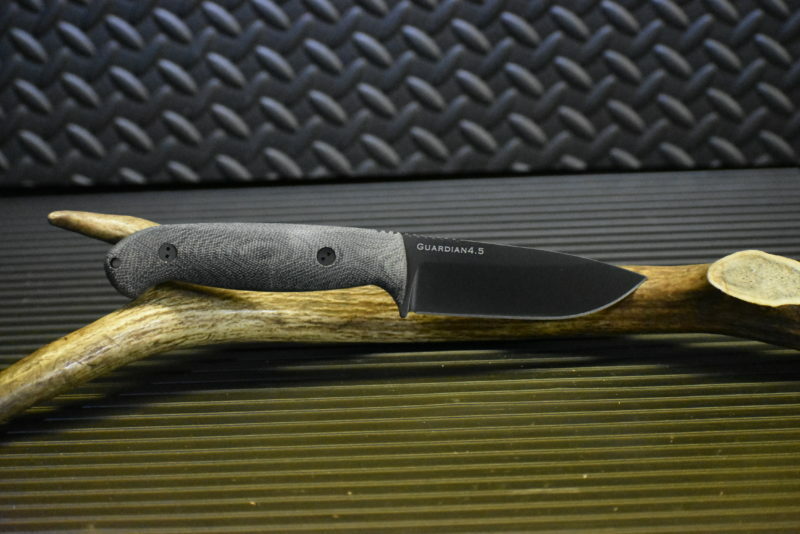 The New Guardian 4.5 offers a larger blade that is well-suited for camping and hiking activities. 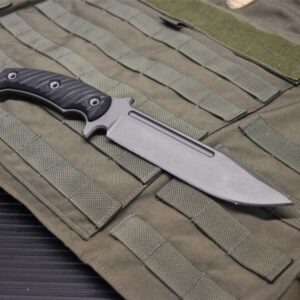 It shares the same design as the Guardian3 and Guadian4 , they increased the grip length by .5″ to make it more comfortable. 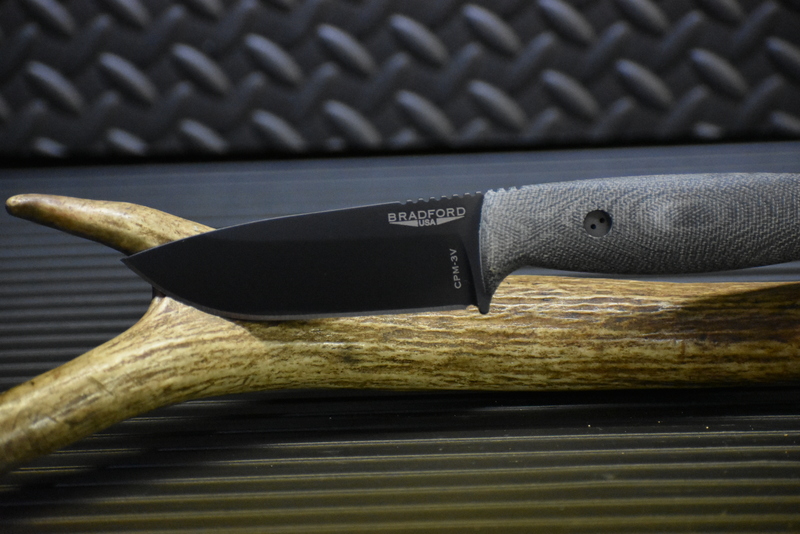 It is available in 3 different blade finishes. 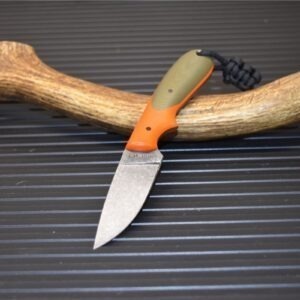 The choil is designed to easily strike a ferro rod and the handle has 3D Micarta scales that provide a full, comfortable grip (spanner #6 is required to remove scales). 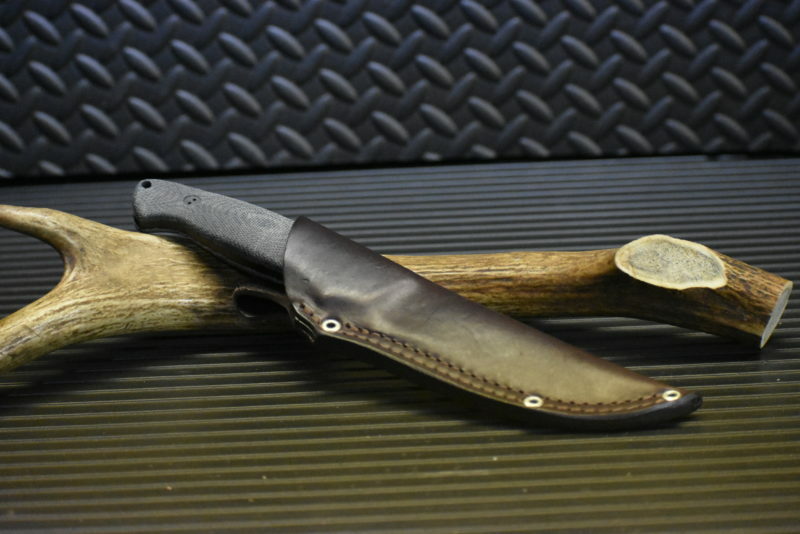 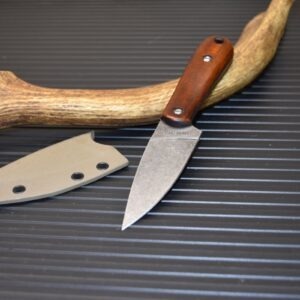 Each knife includes a premium leather sheath with a protective plastic blade insert and is set up for vertical carry. 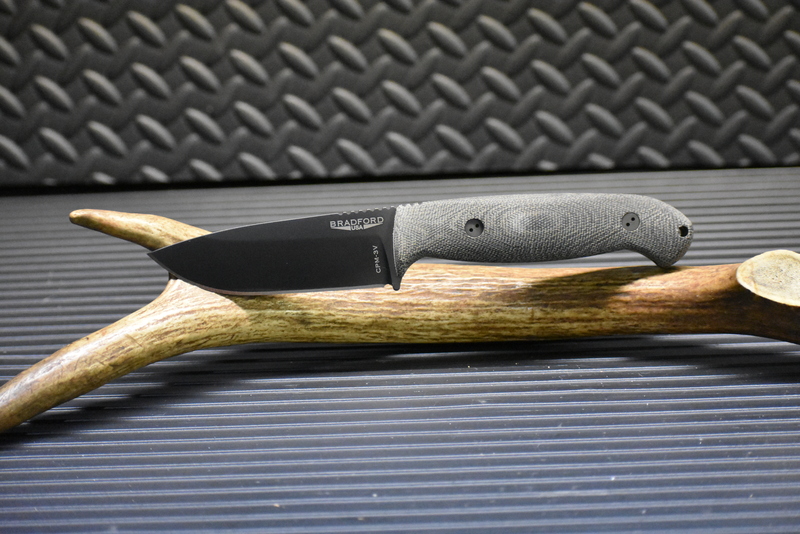 The steel in this one is CPM-3V noted for its tuffness in hard use knives.